Courtney Greenwood has already lost her brother to the evil stalking her. She does not want anyone else hurt or killed because of her…even if she has to sacrifice herself to save the others. Todd and Harrison Anderson are twins. They knew, one day, they would share a mate, if they ever found that one special woman. 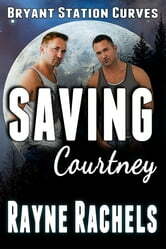 Todd and Harrison know immediately that Courtney is their mate…the one special woman made for them. However, the evil stalking Courtney has other plans for her. If it succeeds all shifters, including Todd and Harrison, will die. 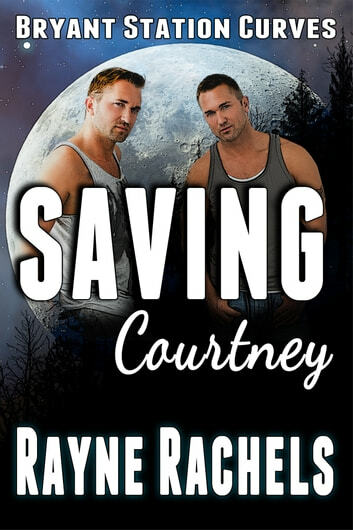 Can Courtney protect her mates? Can Todd and Harrison destroy the evil and keep Courtney alive?